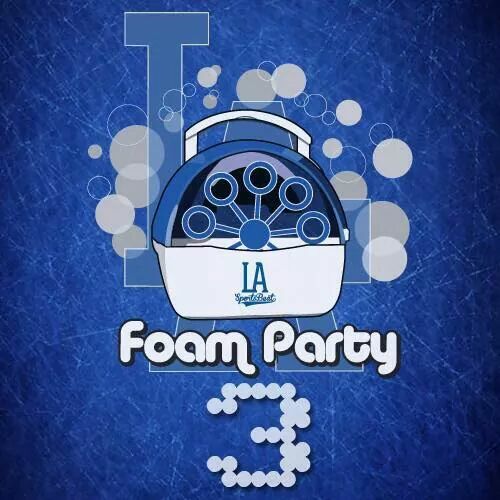 It was out there where Kid Marly Marlz threw what’s become a familiar sight from Chavez Ravine down Southern California, a Dodger Foam Party ! 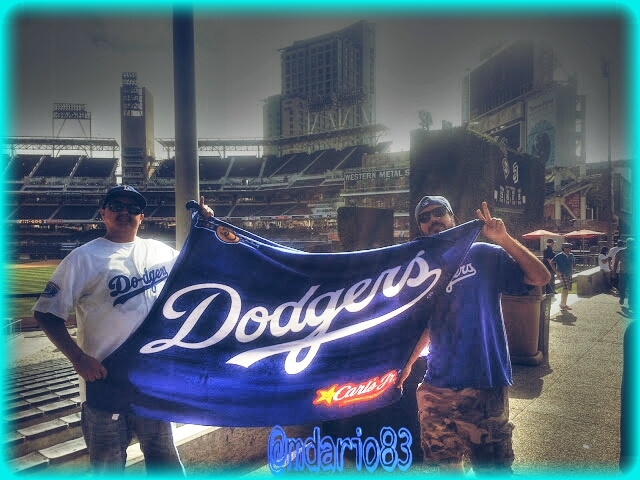 Perhaps some of the Dodger Foam Party bubble magic carried over this past weekend as The Blue would get some help down south as the Friars would sweep the hated ones !!! 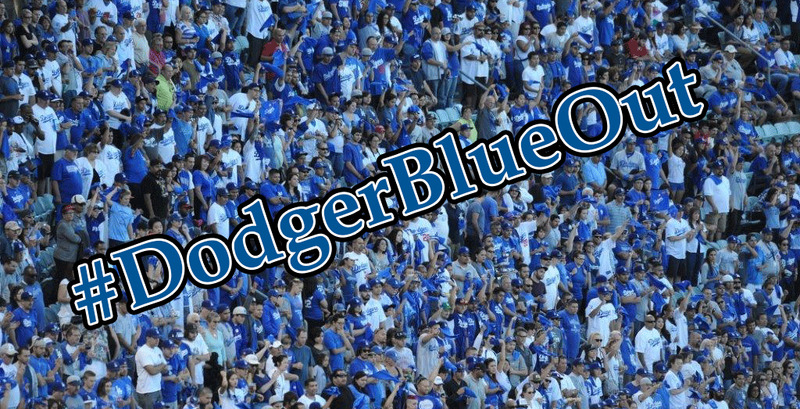 With the sweep, the Dodgers magic number is now reduced to 3 . 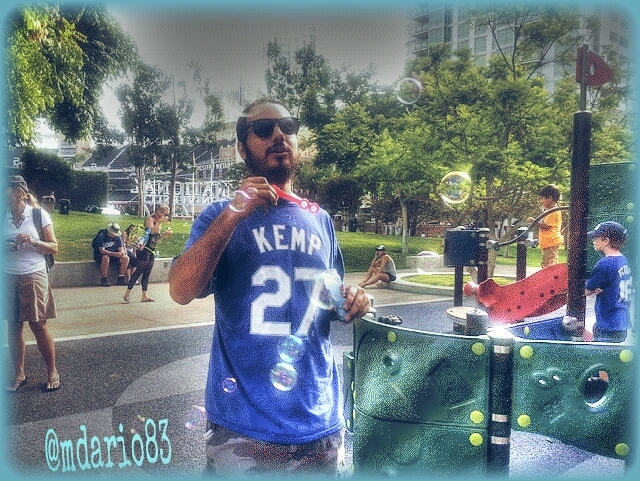 Power of the Foam Party magic bubbles left over in Petco ? JJ and Kid seem to think so…. Drei’s new “best buddy”. 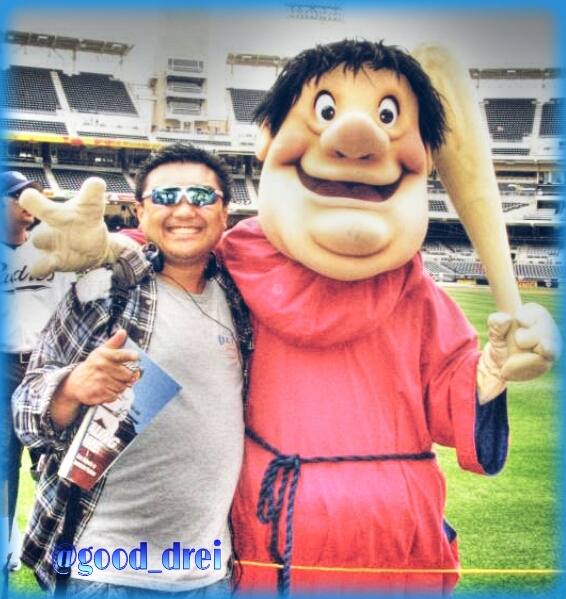 The Swingin’ Friar…..
Its time to turn L.A. BLUE !!! Pingback: Magic Number Countdown… 21… Chris Hatcher, Unsung Hero ? 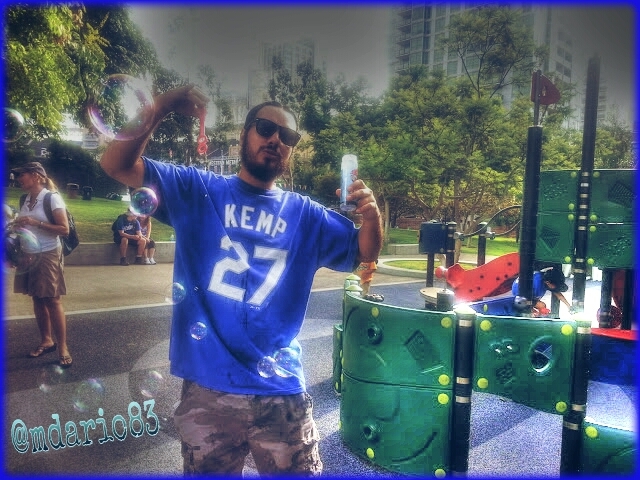 « It's Always A Good Dre in L.A.